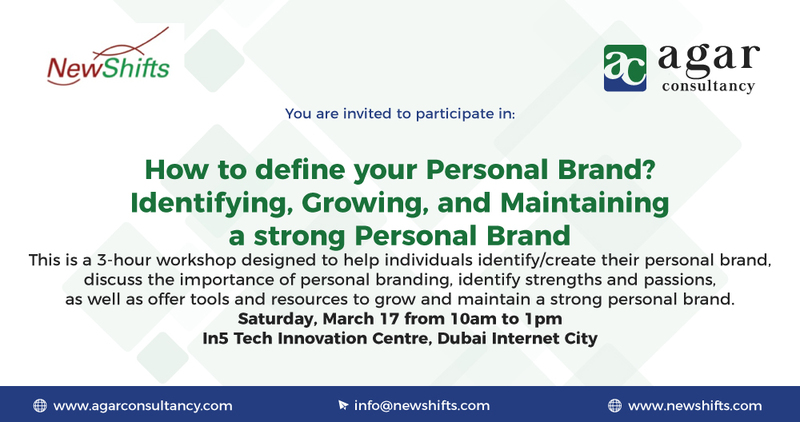 A 3-hour workshop designed to help individuals identify/create their personal brand, discuss the important of personal branding, identify strengths/passions, as well as offer tools and resources to grow and maintain a strong personal brand. 10:15 am – 10:45 am Introduction on Personal Brand And Why You Care about Your Brand? 12:00 pm – 12:30 pm How do you want others to see you?